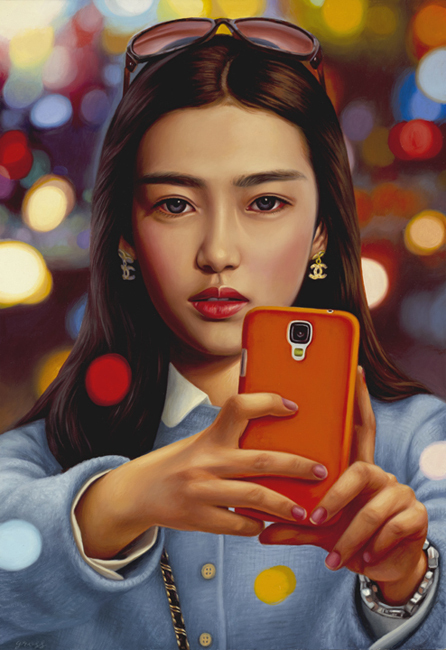 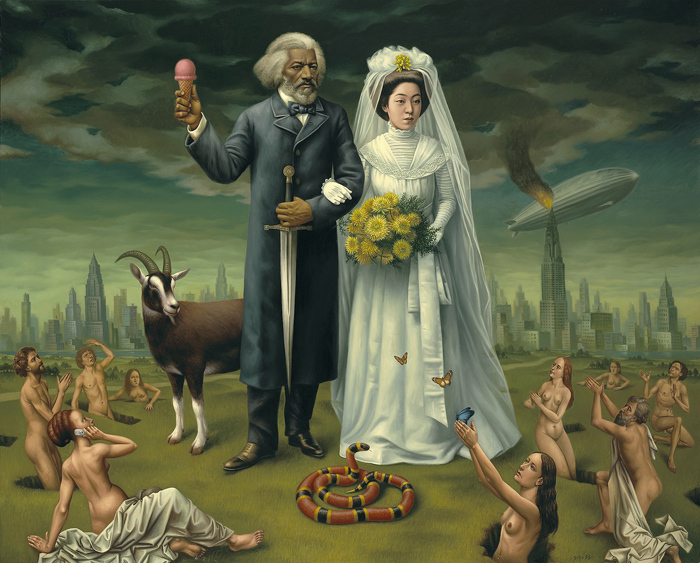 Paintings by American artist Alex Gross who are absolutely fantastic at portraying the consumer driven world we live in today through his timely paintings. 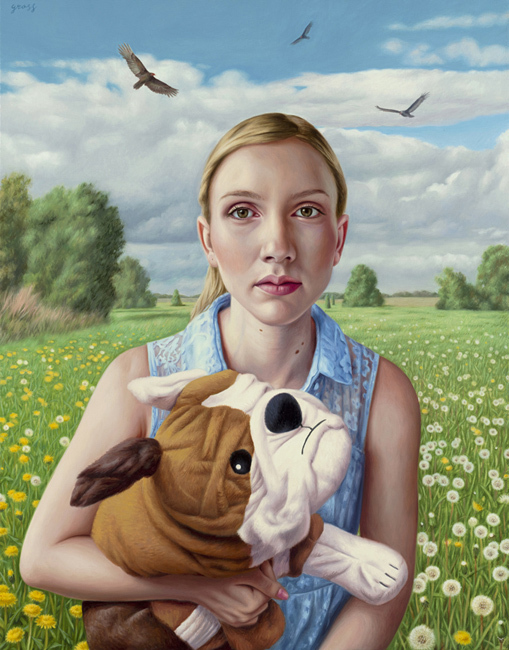 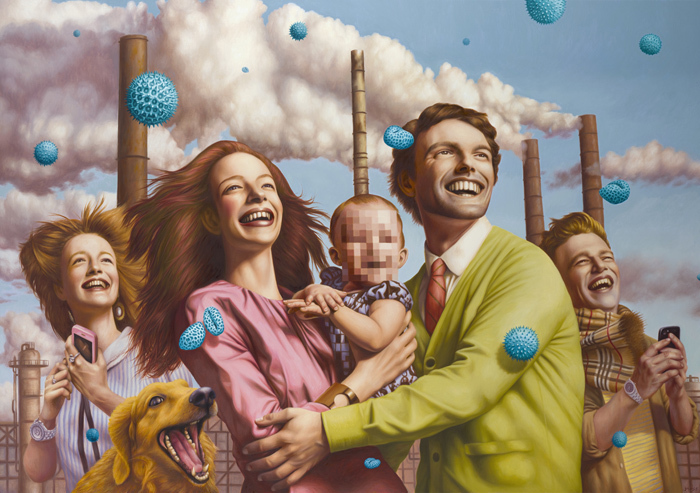 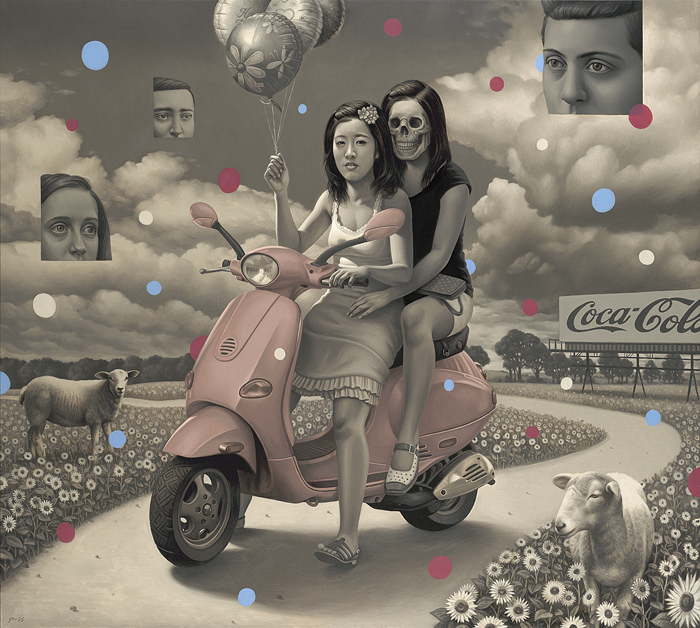 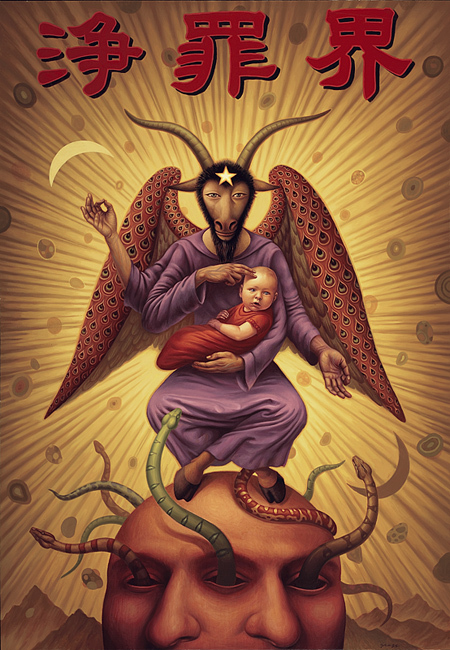 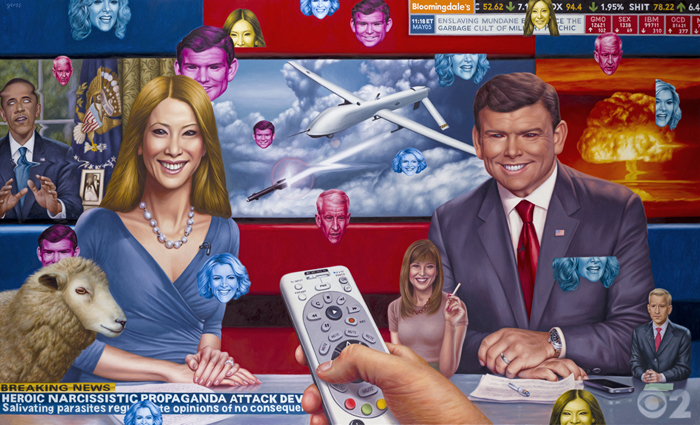 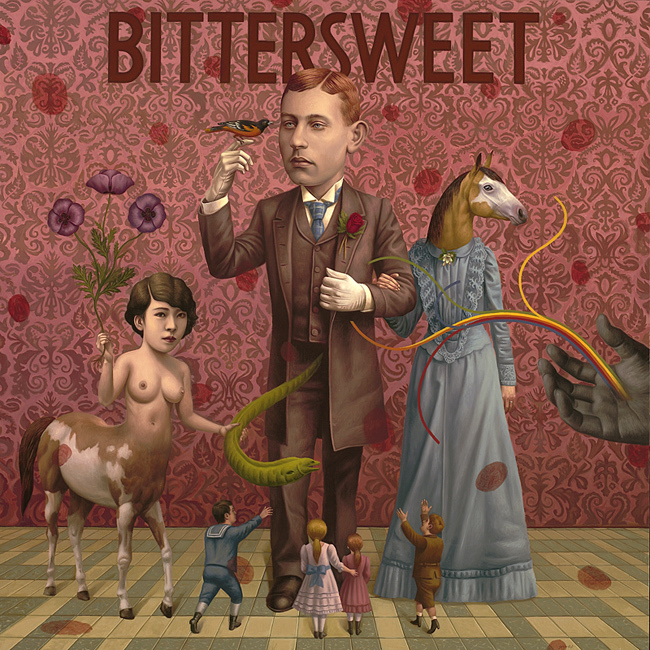 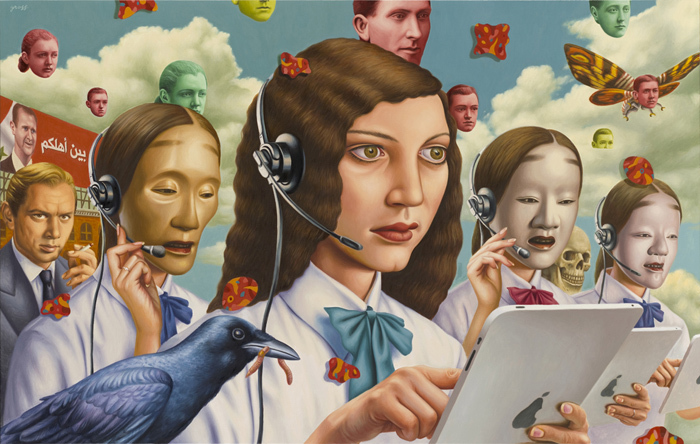 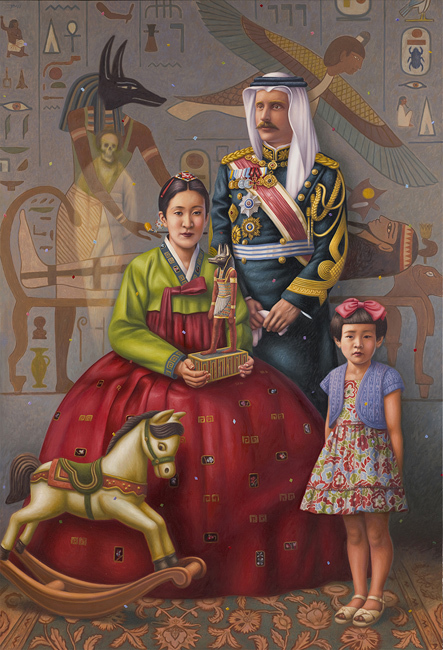 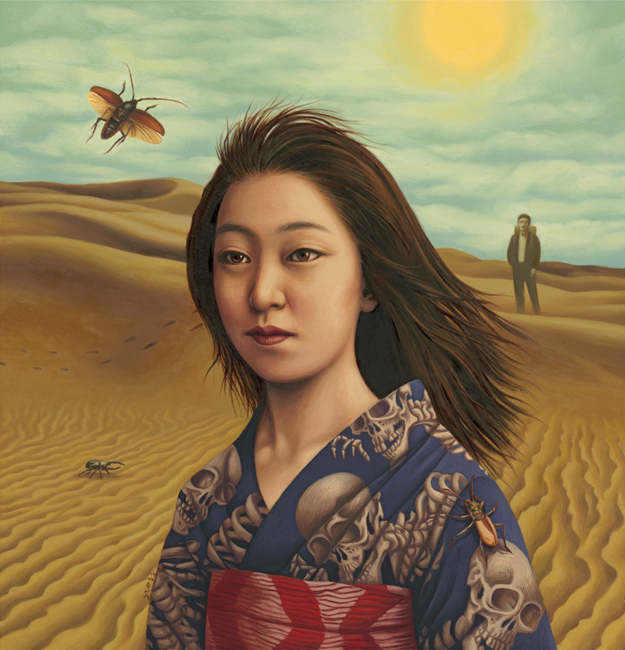 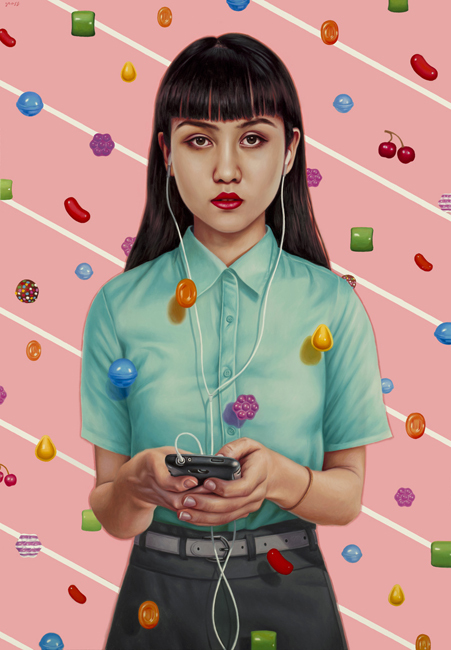 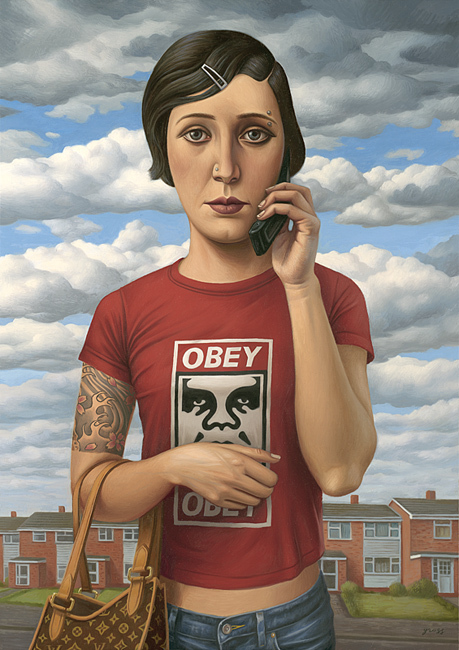 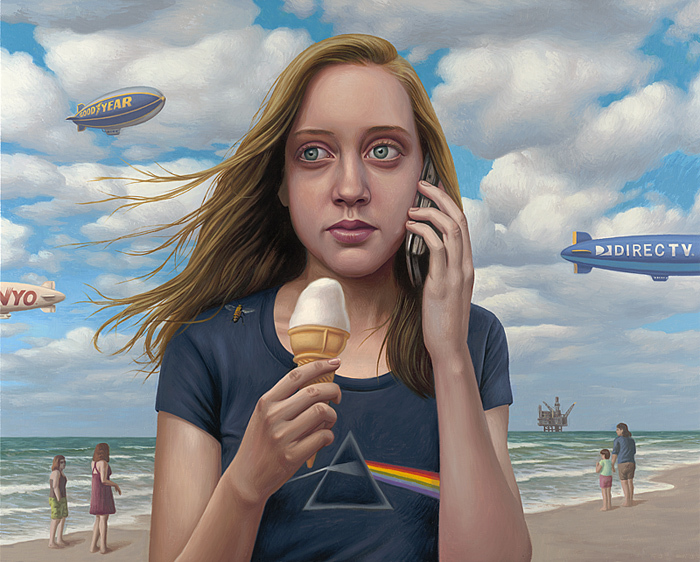 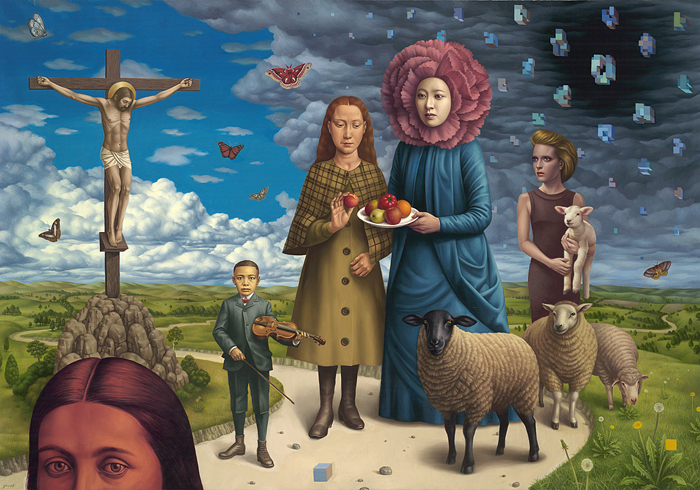 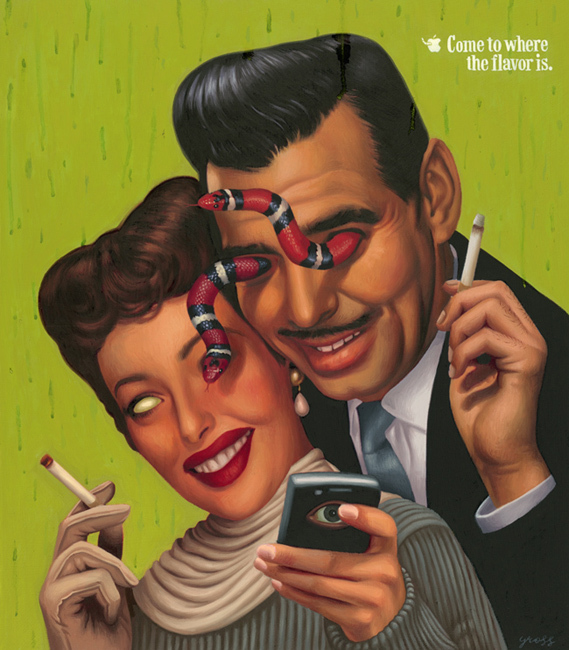 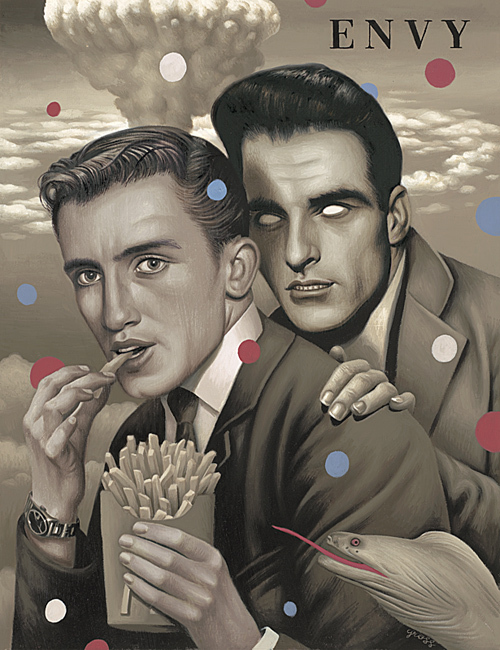 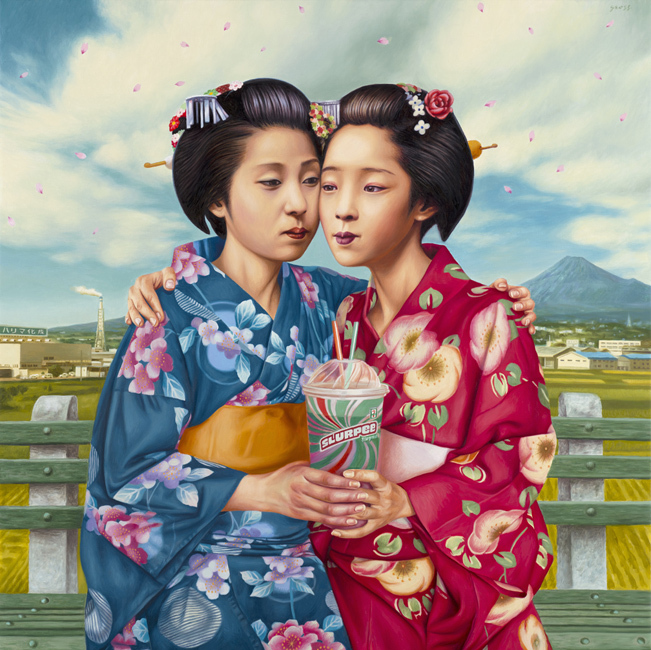 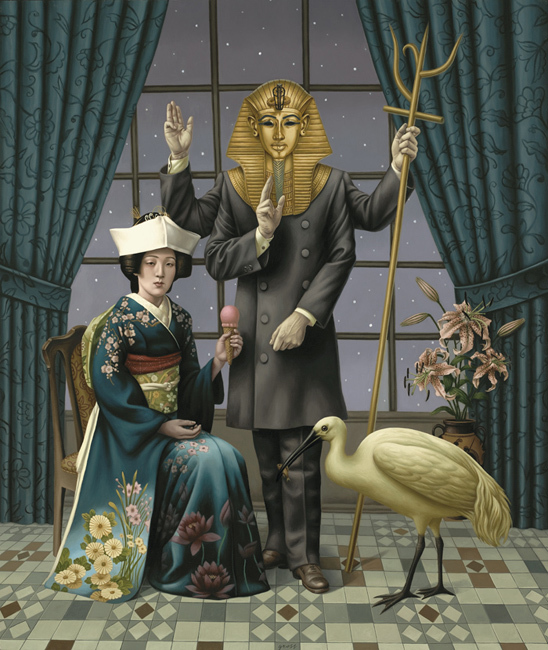 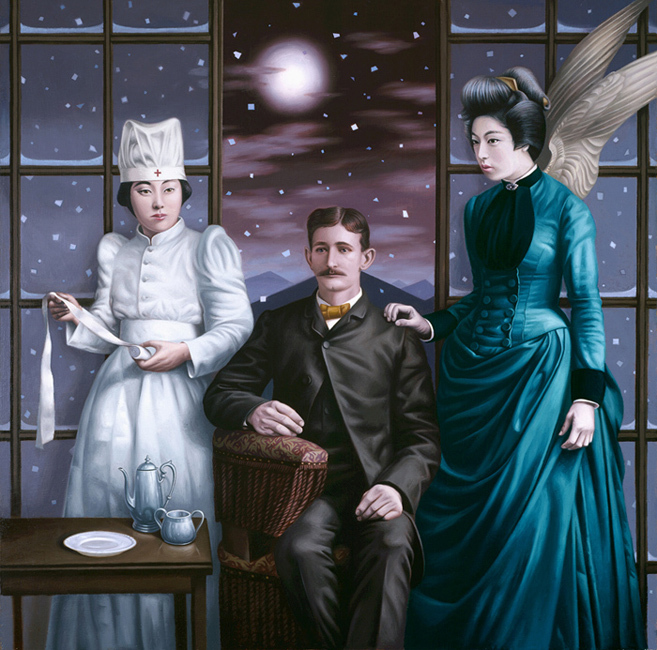 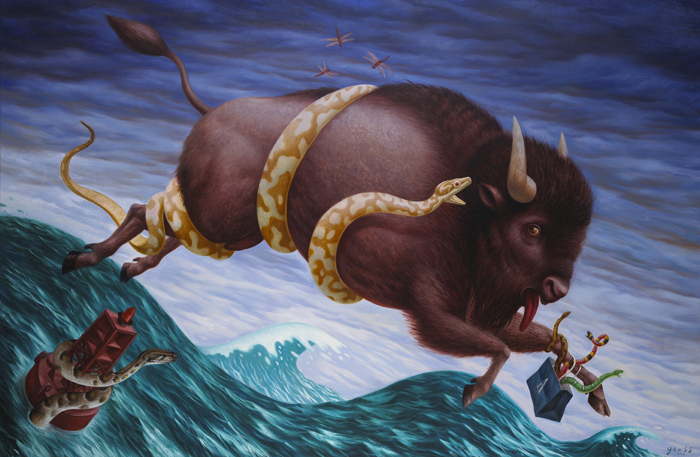 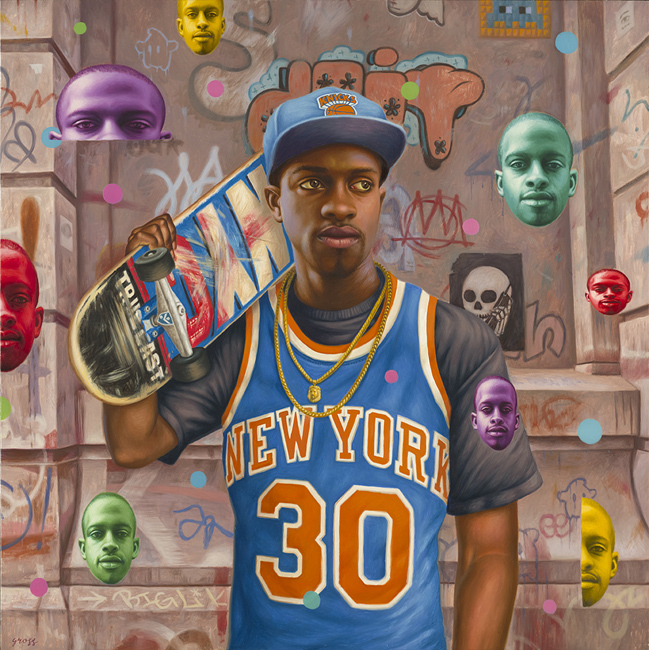 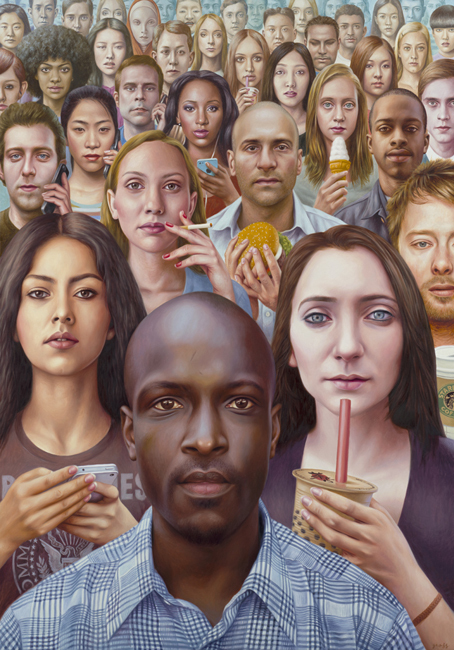 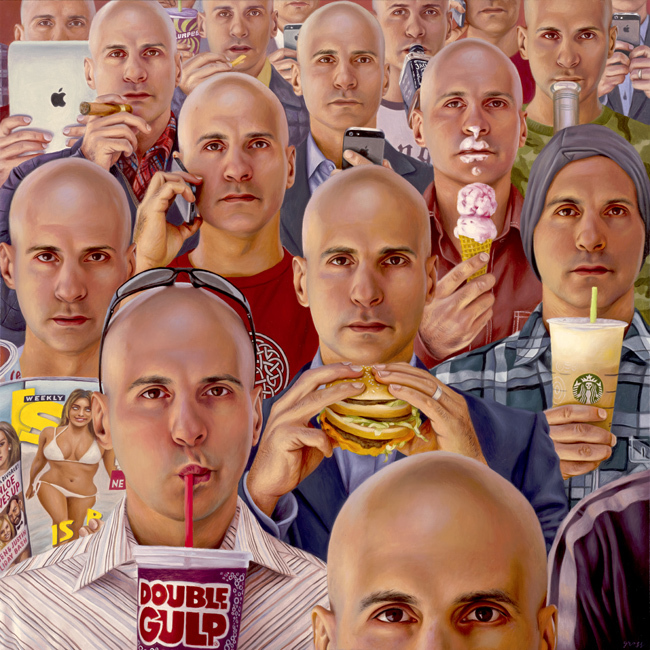 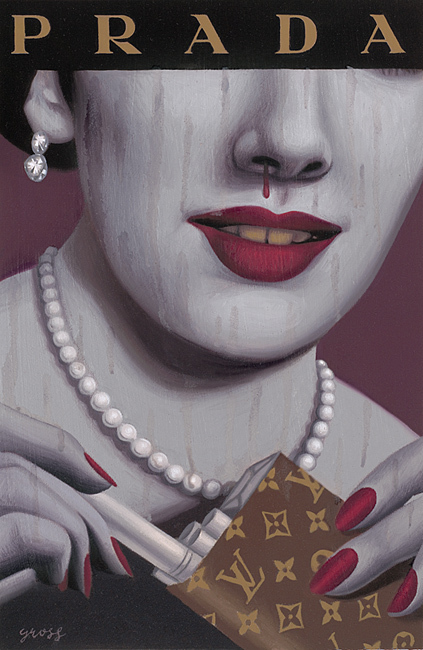 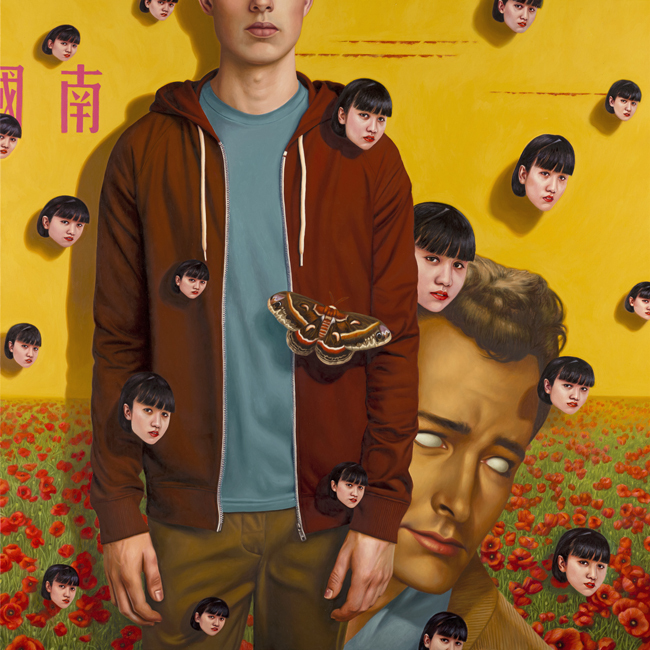 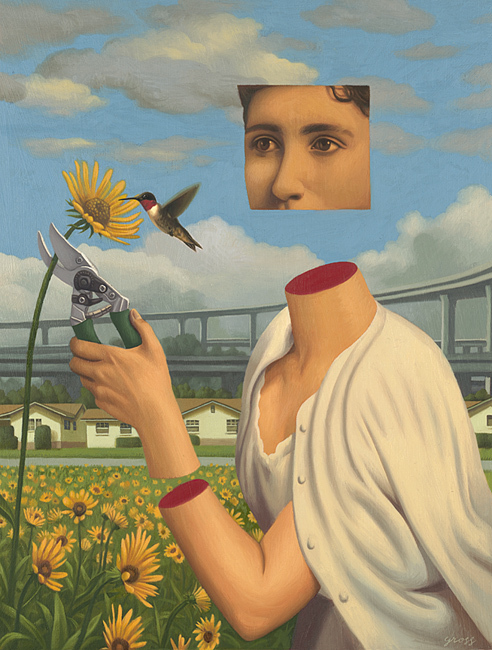 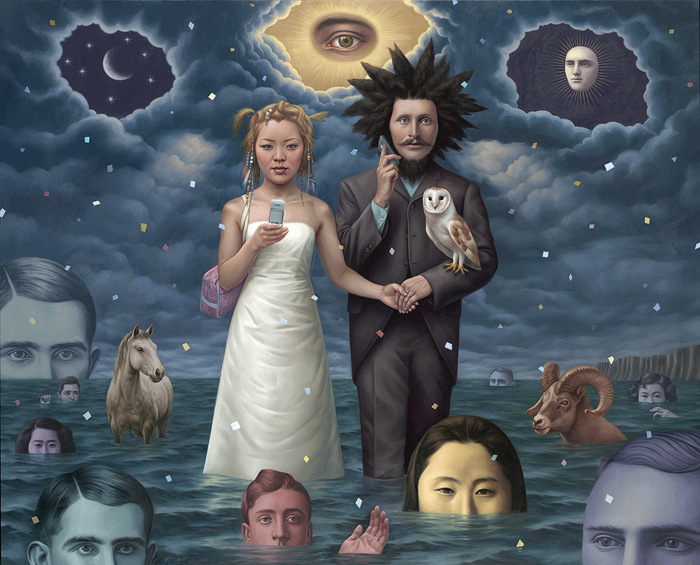 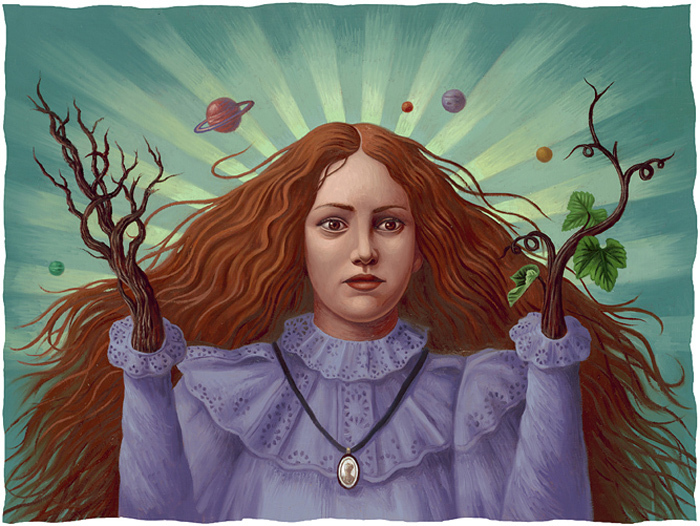 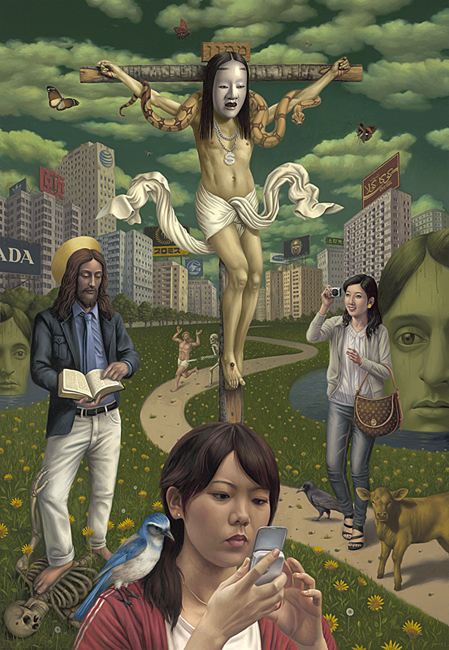 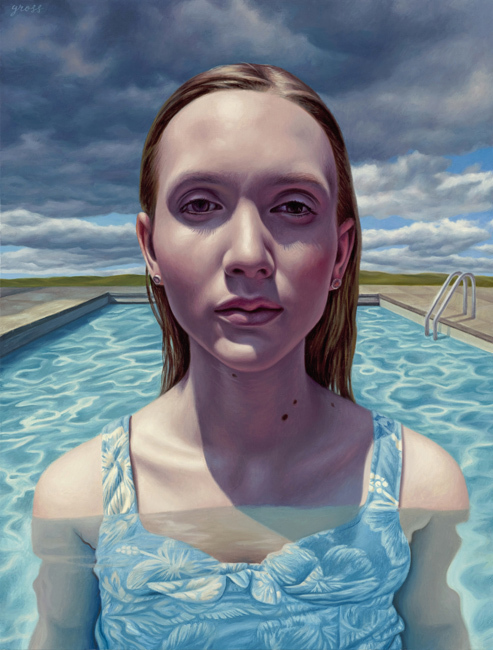 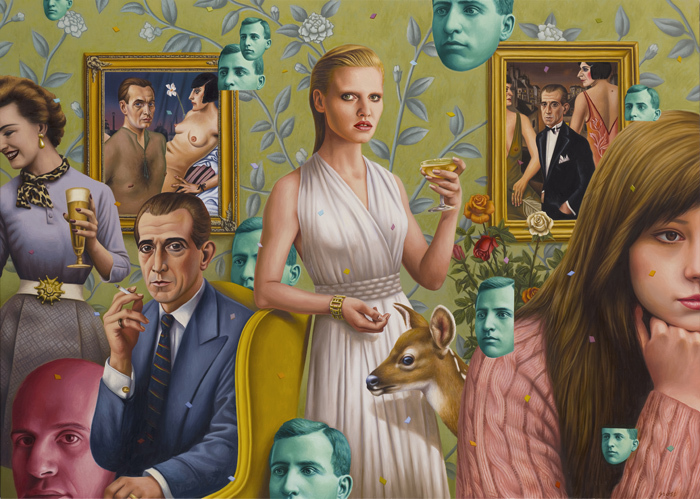 Alex Gross is currently based in Los Angeles, California. 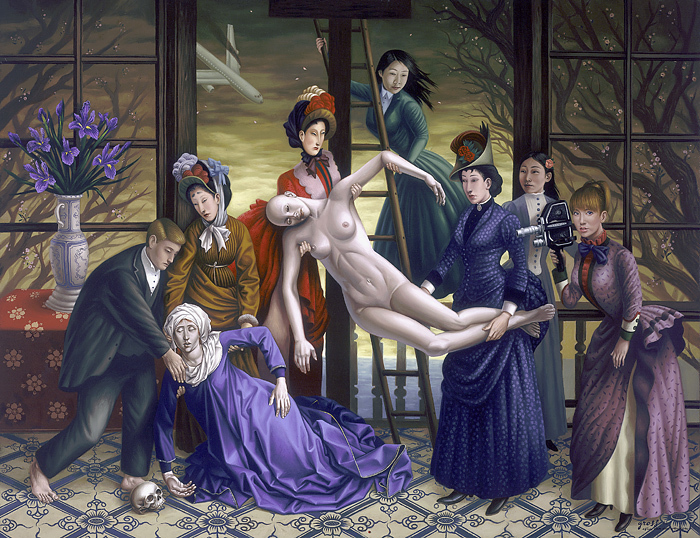 In 1990, he received a BFA with honors from Art Center College of Design in Pasadena. 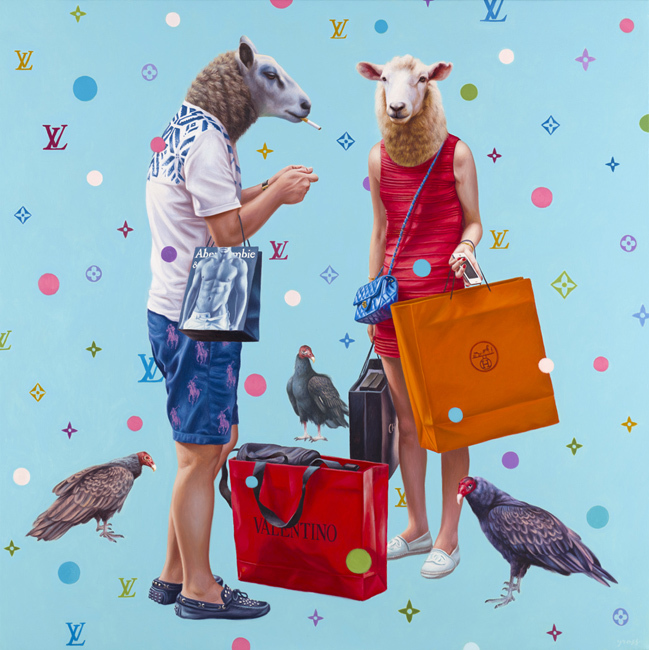 Since then, he has had six solo exhibitions at various galleries, and participated in dozens of group exhibitions across the globe.